是不是只 copy "Masters" 入面的就可以,還是要copy Photo Library 入面的所有file(如圖中)? 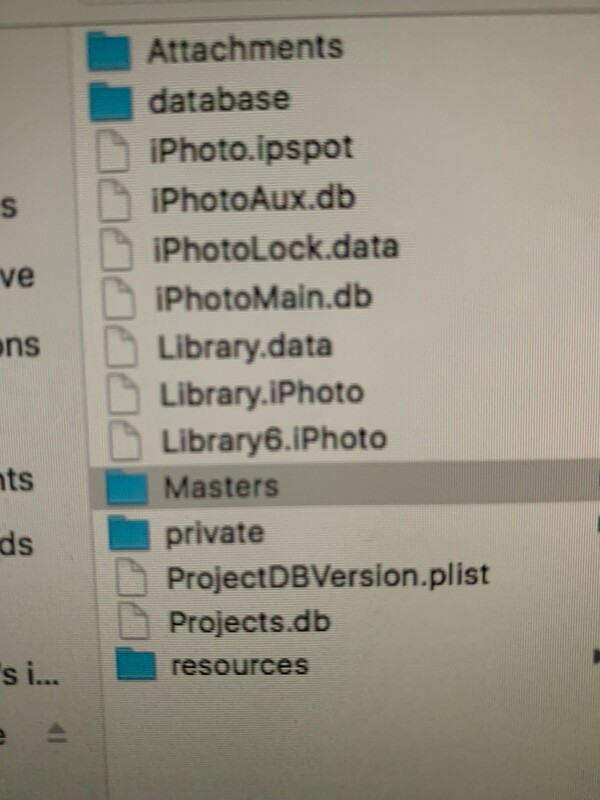 是不是只 copy "Masters" 入面新日子file就可以?還是copy Photo Library 入面其他所有file? GMT+8, 2019-4-26 15:41, Processed in 0.030505 second(s), 3 queries.